When the automobile was first invented, there were only a handful of car shapes. Now there is a huge variety to choose from. We have a veritable smorgasbord of brands, models, shapes and sizes to suite our individual needs. However, every single one of these vehicles has one major weakness. They all age and eventually die. It is the law of entropy working as it always does, and there is no way for any automobile to escape it. Of course, how each individual set of wheels eventually kicks the bucket won’t be the same. Some will crash and be written off, and some will have a major component fail, unregistered or broken down car. Whatever it is, the final result is the need for disposal. One thing no-one wants is a junk car on their lawn or driveway. This is where free scrap car collection services come to the rescue. Here at QLD Wreckers, we love to help people in their time of need when it comes to scrap vehicles that need disposal. Because let’s face it. It would be impossible to sell a permanently broken down ride if it weren’t for companies like us. However, we are a cut above the rest. The cash for scrap car deals we offer are the best out there. A team that up with our top of the line removal service, and you are left looking at the best auto removal company in Brisbane. Best of all is the fact that we don’t charge anything for the cost of removal. Instead, we will take on the cost of removal ourselves, ensuring that your cash payment remains uncompromised. Your car could belong to any line of models, or any brand of vehicle. We buy them all. Anyone with a truck that no longer serves its purpose due to cataclysmic damage or excessive disrepair can sell it to us. The same goes for owners of vans, SUV’s, Utes and 4×4’s. 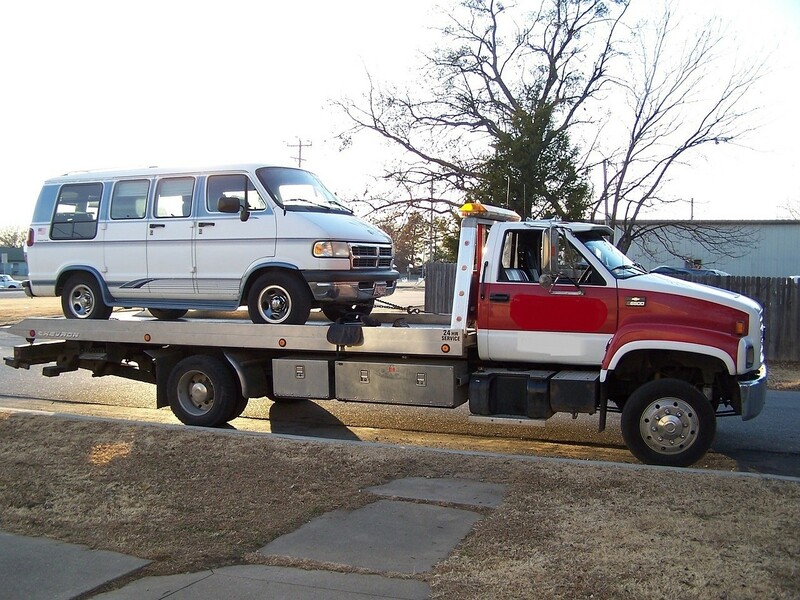 We understand that companies like ours are the people’s only hope of selling their scrap vehicles. Which is why it we want them to be able to use our services regardless of the make or model of the vehicle in question. Whether your automobile is a Toyota, Mazda, Nissan, Holden, Honda, Mitsubishi, BMW, Chrysler, Chevrolet, Audi, Mercedes Benz, Peugeot, Renault, Suzuki, Subaru, SsangYong, Volkswagen, Hyundai, Daewoo or a Daihatsu, we will buy it. Your scrap car can be in any condition. If the only thing wrong with it that makes it a scrap vehicle is that the motor is blown, we will happily take off your hands. If it has been utterly ruined in a flood we will buy it. Or if it has been completely totalled in a crash, contact us and we will offer you the best deal for it. The number to dial is 0416 615 100. Contact QLD Wreckers today and get top cash for your car!